Labeling is one of the most important things that most people forgot when they are preparing for the move. Because of the busy schedule and lots of task, we can’t avoid to forget a few things. But one of the things that you should never forget is labeling your boxes, if you are after a well organized packing then do not forget to label! 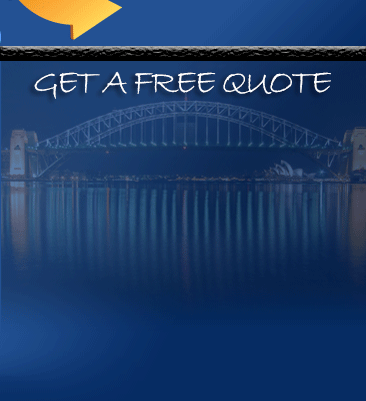 You can ask Professional Movers Sydney to give you the help that you need. Professional Removalists Sydney is one of the best moving company and we are going to help you with your move by giving tips on labeling your boxes. Here are the top 4 Smart ideas in labelling boxes from the experts of Sydney removals that will help you transition successfully in to your new home. Gathering and organising your tools can be simplified by listing down the basic materials required for labelling. The list can include a good quality boxes, a packing tapes, markers and scissors. Another point to consider is choosing the quality of materials to be used. 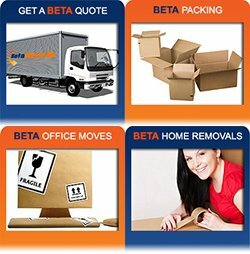 Choose the ones that are highly recommended by removalist in Sydney area because these people are familiar with the best quality materials available in the industry, from the good quality boxes that will not be soiled easily during transport, a packing tape that could seal the box completely and a permanent marker that could stand the test of time and resistant to abrasion. Focusing on the basic tools plus the quality of materials to be used will definitely put your mind at ease during the movement process. The vibrancy of colour can be an easy distinguishing features for all your labelled boxes. It is suggested to use a colourful duct tape plus the permanent marker so the label can stick to the box and the colour will not fade. Furthermore, choose a colour palette that correspond to your taste in this way it is easier for you to locate an item by looking at the colour of the label. Assign a specific colour to every room in your house. For example, you might pick red as a label for all your kitchen items while yellow for all living room items. As a result, you will save more time during the unloading and unpacking of the boxes because these items will be put directly to a designated room in your house. Making a list is a life saver. Listing all items found in a particular box simplify searching for an items during the unpacking process because it automatically direct you to the correct box where you put it. Hence it saves more time so you can prioritise your unpacking activities and focus on the ones that needed more attention. There are various labelling methods suggested by removal experts online. However using colourful duct tape and permanent colour is highly suggested because it can stick to the box almost immediately, however this method may not be effective because duct tape can be detached easily by peeling it off the box. The best way to label proof the box is to use a clear packing tape directly above the coloured duct tape in this way both the coloured duct tape and the permanent marker are preserved. Labelling boxes are an essential part of moving in to your new home as such it is important that you do not lose yourself in the process by stressing over a misplaced item. Always remember to look on the bright side of life. Maintain the excitement and get organised as early as possible. Explore your creativity with colour coding, you can paint your boxes with a rainbow coloured duct tape if you prefer it that way, as long as you make it a point to label it correctly and items are easy to find when unpacking the boxes and lastly have lots of fun. 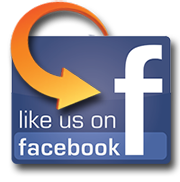 A new adventure awaits you on your next move and always be on the lookout for the best removalist tips from Sydney removals experts in your community. As part of the moving Sydney community we endeavour to provide you with the useful tip that will facilitate the fast, safe and efficient movement of your packages while ensuring that your move to your new home is stress free as possible.